A specialist compost blend incorporating pine bark and Seramis® clay granules. Orchids are beautiful plants with outstanding blooms making them a popular choice. 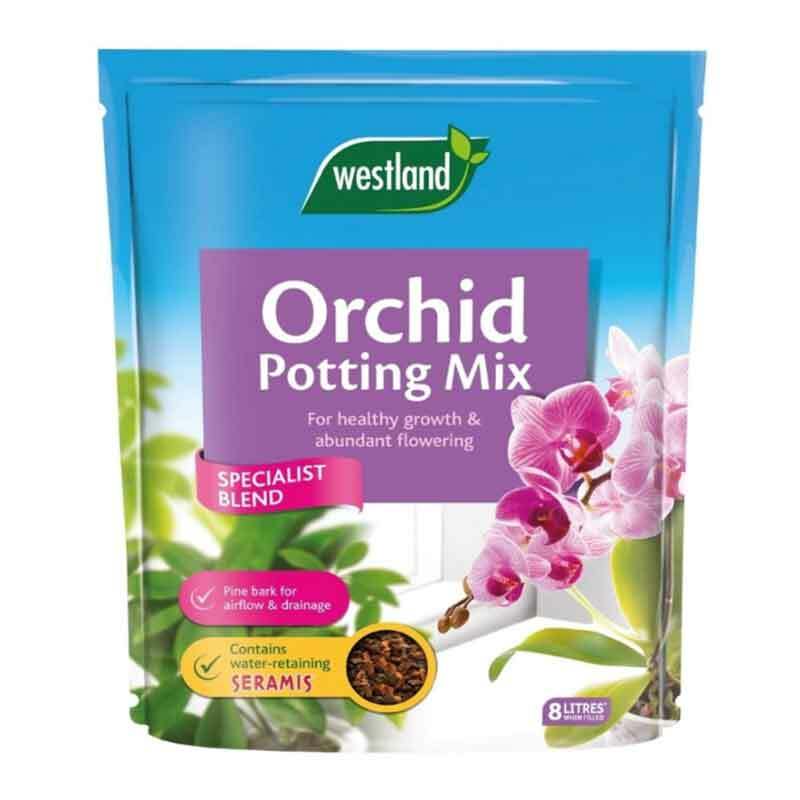 If you would like further information about Westland Orchid Potting Mix, please contact our garden centre at Shawbury just outside Shrewsbury in Shropshire, by calling 01939 251315 or emailing.